So funny throughout, it out Deadpool'd Deadpool for me. Probably one of the strongest villains yet with a interesting motive, fantastic supporting cast from everybody, just a good standalone tale. If I had to say a negative, like practically all superhero films a bit too long but it was so enjoyable it's easily looked past. 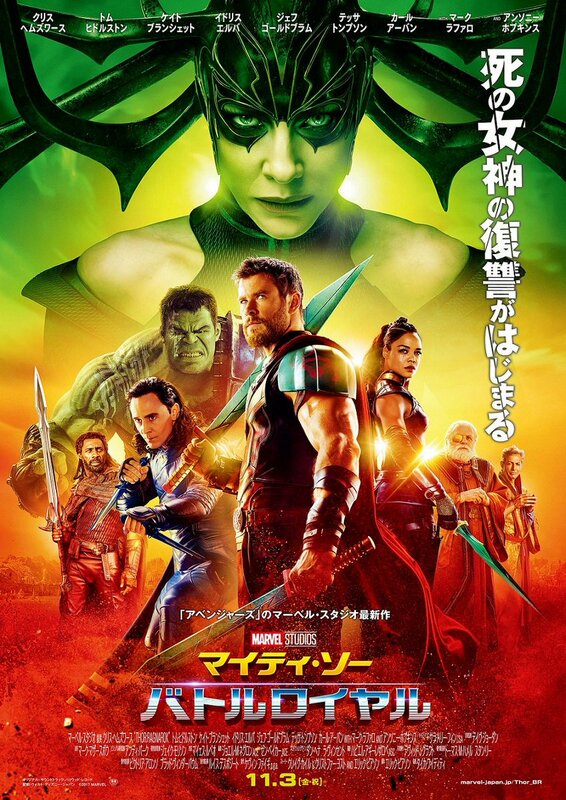 Top 3 Marvel film for me. It's going to ease it's way over the overall box office earning for both of the Amazing Spider-Man films over the next couple of weeks I think - they really did kill the character in the box office with their shittiness. Corazon de Leon wrote: It's going to ease it's way over the overall box office earning for both of the Amazing Spider-Man films over the next couple of weeks I think - they really did kill the character in the box office with their shittiness. Yeah it looks like it's doing ok now although it's uk performance is disappointing. I agree that the two amazing spiderman films seem to have hurt it's appea though. I definitely think it's the best spiderman film. Yep I agree. Such a shame that there wasn't much buzz for the film on release. 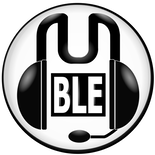 imply awful. I’m so disappointed since I generally love everything Marvel does. But this is absolutely terrible. The dialogue is atrocious. The fight sequences are shockingly choreographed. The sets (or more-so the obvious green-screen) aren’t that crash hot either. It’s only saving grace is Lockjaw who is adorable. As one of the few people that actually liked Iron Fist, I can easily say that this is Scott Buck’s worst work yet. Please remove Scott Buck from anything Marvel. Garth wrote: Please remove Scott Buck from anything Marvel. I just looked him up. He was the showrunner for the last few seasons of Dexter and was the writer of the final episode. How did he ever get any work again after that? I didn't mind Iron Fist but yeh, this Inhumans thing looks awful. This Inhuman's push is apparently from Ike Perlmutter (who is mental). He has this vendetta against Fox (X-Men/Fantastic 4) and was the one who wanted the movie added to the MCU slate all the way back when it was announced and he still had power in that part of the company (pre Civil War). During the filming of Civil War the TV and movie divisions were split up and so he only retained any authority in the TV side of things. And that's probably why it's now a TV show. Perlmutter is strawberry floating batshit to be fair. Corazon de Leon wrote: Perlmutter is strawberry floating batshit to be fair. One of Trump's advisors or something and personally intervened to cancel the Fantastic Four comic because the situation with Fox. It's gone as far as Fantastic Four characters being removed from games like Marvel Heroes and not appearing on promo images or merchandise. Aside from having the best villain the Marvelverse has had, this was entirely average. The jokes were there, I suppose, but not particularly amusing most of the time and the quirkiness of Parker got old, fast. The middle sagged and the finale was the usual vomit of CGI (which was surprisingly sub par for the entire film). Still, as I say, Vulture and his crew were the best superhero villains since Dr Octopus back in the day, and worth seeing the film for on their own. I think I'm just sick of superhero films. Having seen War for the Planet of the Apes use CGI to create real, emotional characters and narratives, going back to the crash-bang-wallop of Marvel was just a bit boring. 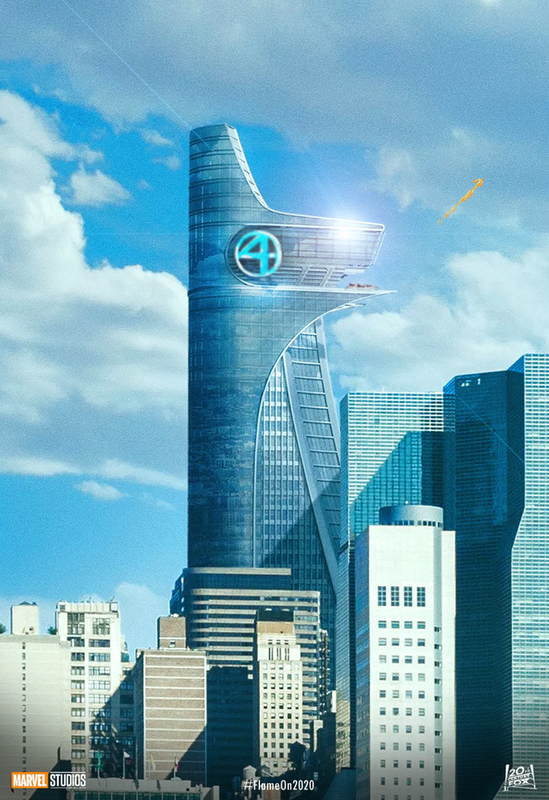 On the subject of Spider-Man it would be pretty cool if Avengers Tower that had just been sold to someone in Homecoming turns out to be Reed Richards and have it become the Baxter Building. Director Roel Reiné tells CNET how his low-budget action background made him the man to realise Marvel's latest TV show. ou wouldn't think box office-dominating Marvel would ever have to worry about schedules or budgets. But the tight timetable and funding for new TV show "Inhumans" saw Marvel and ABC turn to director Roel Reiné for his experience making low-budget action movies in record time. "Inhumans" is the next Marvel saga to leap from page to screen. Following the adventures of moon-dwelling, superpowered royalty banished to Earth, the show was shot on Imax cameras and will premiere in theatres before it's on TV. I caught up with Dutch director Reiné in London, where he told me he was picked for the job because of his vision for the character drama at the heart of the superpowered shenanigans. Reiné's resume also includes a number of low-budget action movies like "Death Race 2" and "The Scorpion King 3", and this experience stood him in good stead. "I think they liked me for the job because I was able with my action movies to shoot in a very short time, or with very low budgets, action that looks like a big-budget movie," he said. "It was not a feature film, it was a TV episode, but they still wanted to have the scope." Time was also a critical factor. "The schedule was super-tight," Reiné laughed. "I had TV schedule time to shoot it with Imax cameras, 20 days to shoot two episodes. It's nerve-wracking but I come from a low-budget film world, so 20 days for me is luxury." The Marvel cinematic universe, of which "Inhumans" is a part, is tightly controlled by the company's top brass -- an experience that's been described as potentially "maddening or exhilarating". "There was always a Marvel executive around me," remembered Reiné, "just to make sure that whatever I did, or whatever we did together, would tie in with other characters in other universes, in other comics, in other series or movies. They're very protective. … These people are very passionate about their product and about characters and about doing the best version of everything." "I heard all of these horror stories of working with Marvel, but I didn't feel that way," said Reiné. "It was very collaborative. … Nine out of ten times they liked what I pitched -- even radical things." One of the challenges was making the show for the towering screens of Imax theatres, which dictated some creative choices. "Shaky handheld stuff doesn't really work for IMAX," Reiné suggested as an example. "I chose the way to move the cameras more forwards and backwards, and also we built the sets with more scope on top and higher, bigger ceilings … It was really a blast." The first two episodes of "Inhumans" will be shown in Imax theatres around the world on 1 September, before appearing on ABC in the US and on various broadcast and streaming services around the world. In the future there's going to be some brilliant "behind the scenes" revelations. Is there any particular reason you hate the Inhumans aside from being an X-Men fanboy?